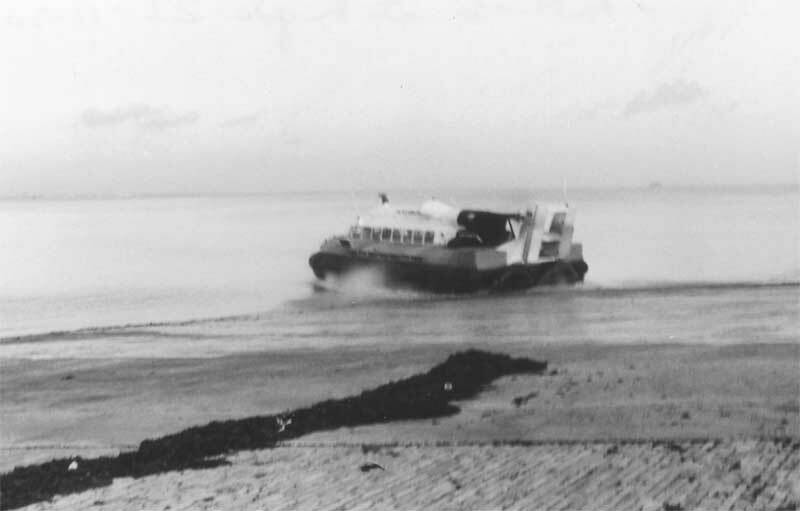 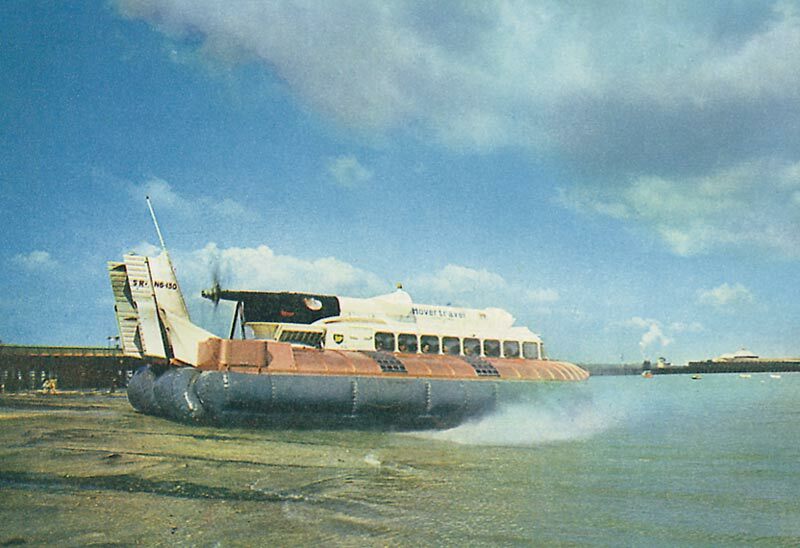 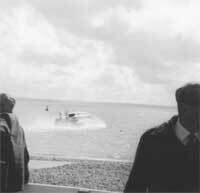 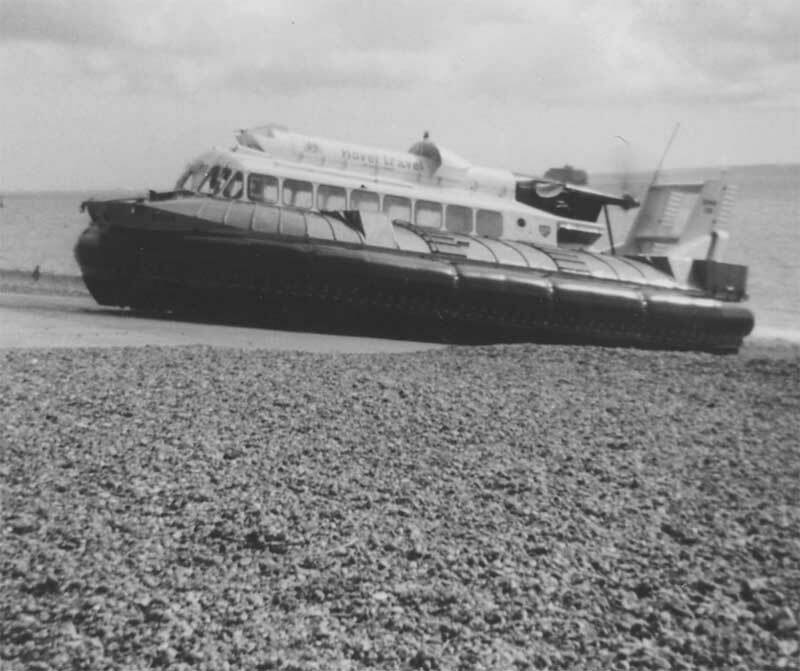 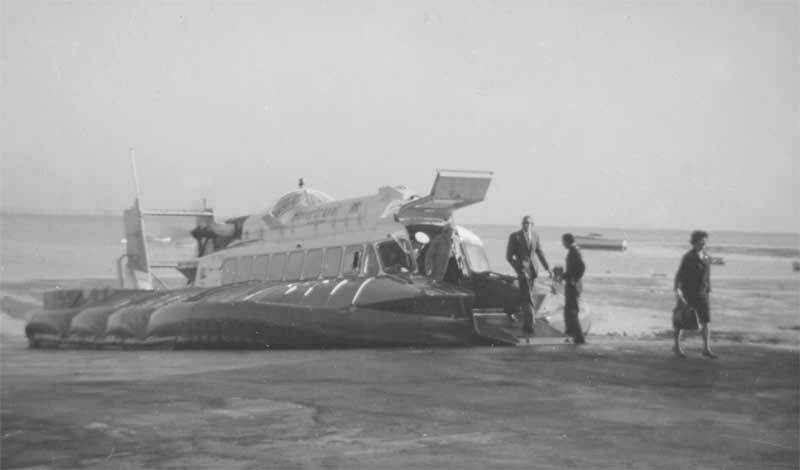 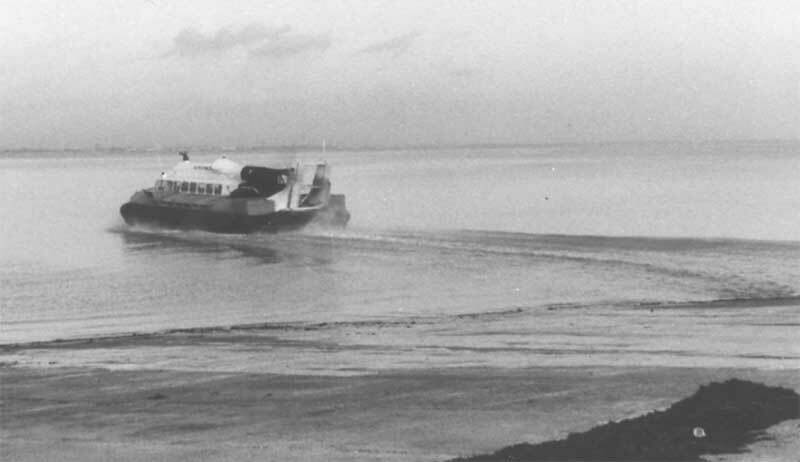 Hovertravel started their cross Solent services, Ryde to Southsea and Ryde to Stokes Bay (near Gosport) in 1966 using SR-N6 craft. 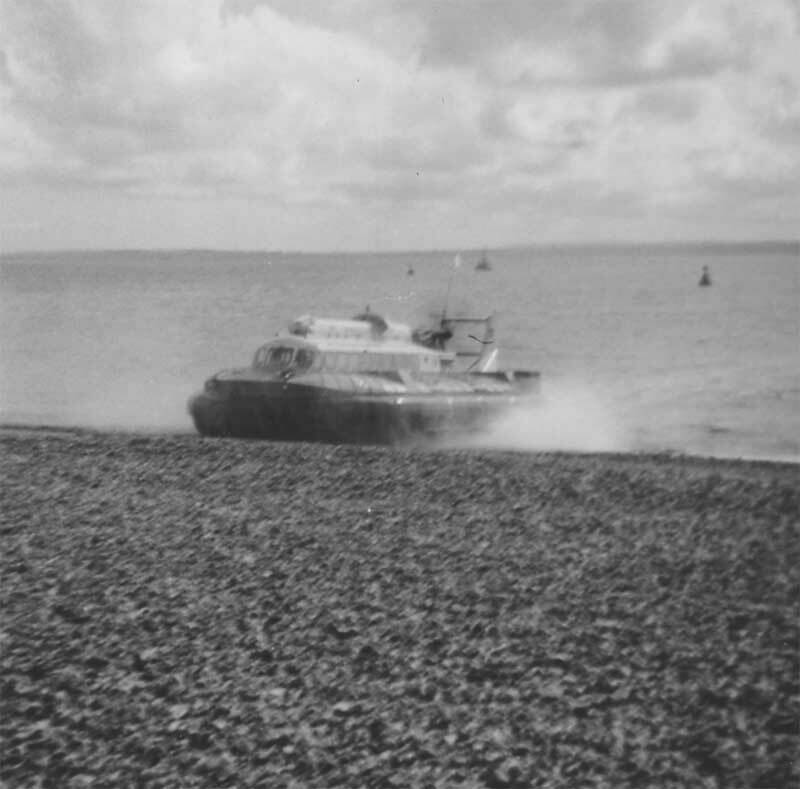 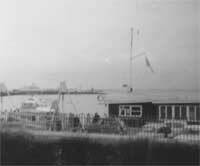 The Ryde to Stokes Bay service closed in 1968 while the Ryde to Southsea service continues today (2005) using AP1-88 craft. 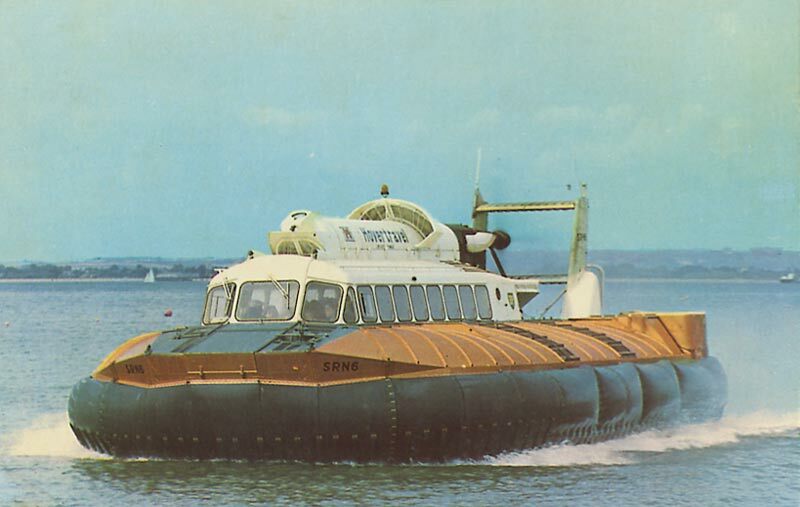 See the Hovertravel AP1-88 craft. 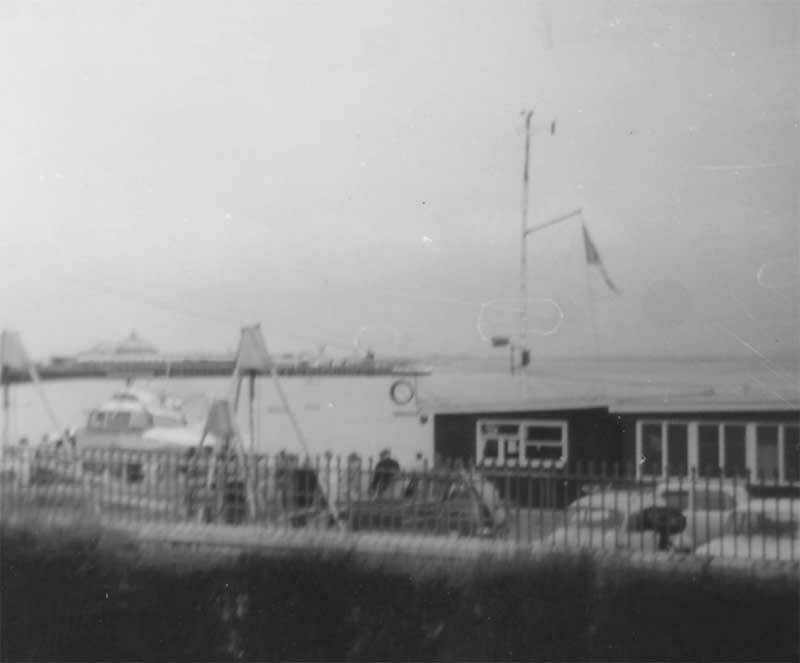 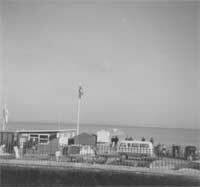 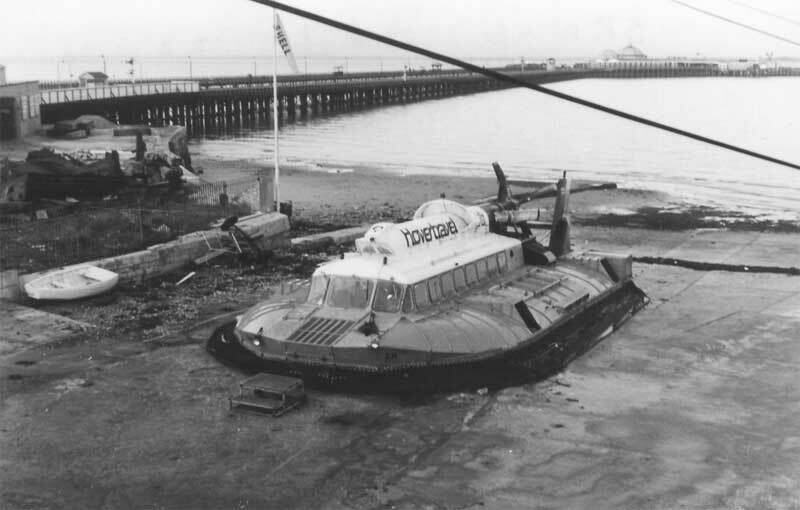 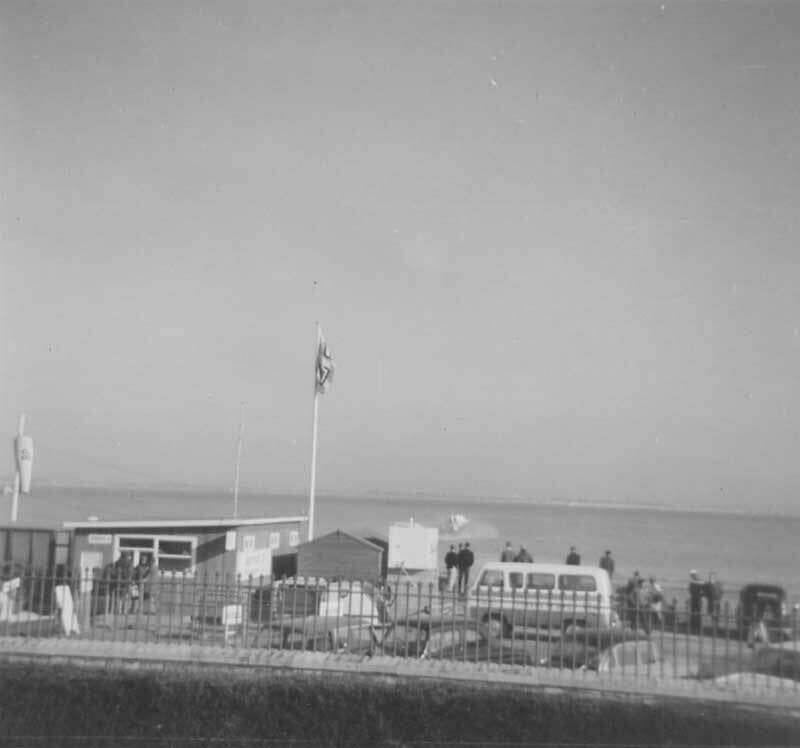 4th March 1967 saw Hovertravel SR-N6 012 overturn off of the Southsea terminal with a loss of 5 lives.